We provide a domain name and webhosting completely free for life, packed with hundreds of features including website builder and automatic script installer. 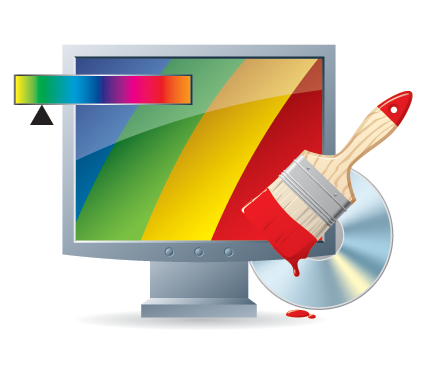 Using FTP or the online file manager, you can design your own beautiful website, our free hosting is fully compatible with all website templates aswell as dynamic websites such as a forum or content management system (CMS). 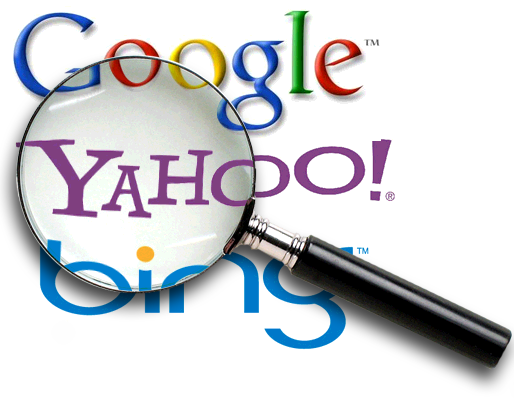 We fully support all search engines on our servers, this drives visitors to your website making it popular online. Instant activation free hosting with PHP, MySQL, FTP, File manager, Website Builder, automatic script installer and much more! Get your own domain name such as a .COM .NET .ORG .BIZ .US .EU .INFO with free WHOIS privacy included. We are specialists in free hosting services using clustered technology powered by one of the largest hosting organisations on the internet. Sign up here for fast free PHP & MySQL hosting including a free sub domain. 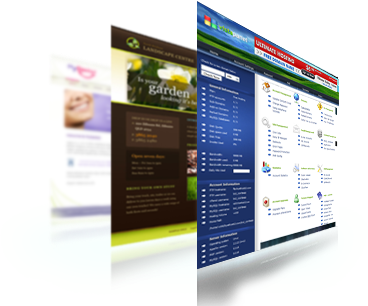 A powerful Vista Panel control panel is provided to manage your website, packed with hundreds of great features including Email, FTP add-on domain and much more,. Why use our hosting service? We use a powerful cluster of web servers that are all interconnected to act as one giant super computer. This technology is years ahead of most other hosting companies. Combining the power of many servers creates lightening fast website speeds. Not only is the service extremely fast, it is resistant to failures that effect 'single server' hosting, used by most other free and paid hosting providers. If one of our clustered servers were to fail or have a problem, your website will continue to run normally using the working servers! Welcome to our free hosting service. We are providing professional, fast PHP & MySQL hosting, powered by ifastnet.com's world-famous clustered hosting technology. We invite you to sign up for a free hosting account and get your own website on the internet in seconds! Accounts are activated instantly so you don't need to wait around for an account..